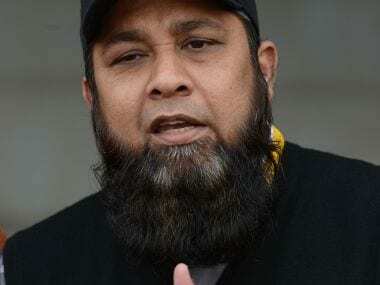 Inzamam-ul-Haq and Mark Boucher on Friday were inducted as the Honorary Life Members of the Marylebone Cricket Club (MCC). 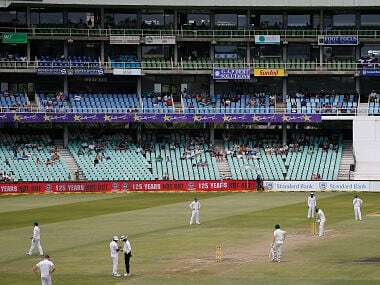 Slow over-rate is a regular phenomenon in Test cricket and has contributed to driving away fans, said the MCC Committee on the need for introducing a countdown clock. 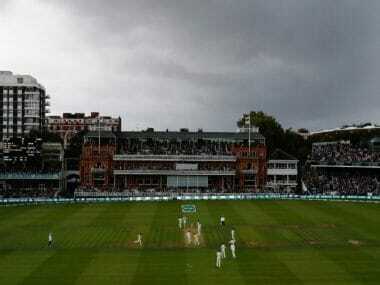 Last year, the ICC had conducted another survey, which said that cricket had more than a billion fans globally, and close to 70 per cent (of 19,000 participants) supported Test cricket. 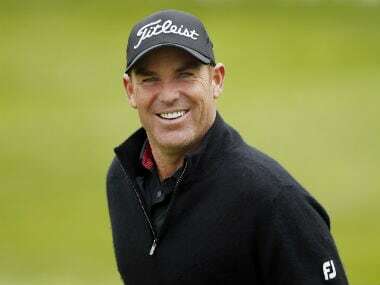 Ricky Ponting believes the lengthy bans given to former Australia captain Steve Smith, David Warner and Cameron Bancroft for their roles in March's ball-tampering scandal in South Africa have been a beneficial "shock" to world cricket. 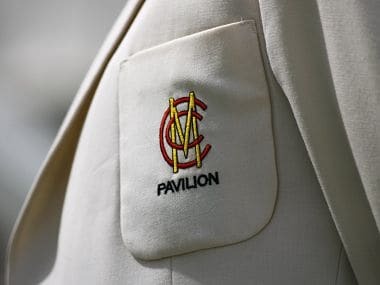 The MCC — owner of Lord's cricket ground in London and the guardian of the laws of the game — normally insists on a strict dress code. 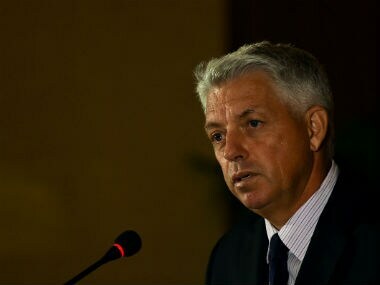 "Gentlemen shall wear lounge suits or tailored jacket and trousers, shirt, tie or cravat and shoes with socks," reads their protocol. 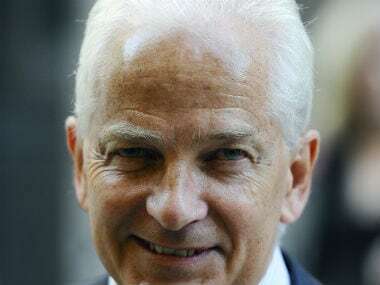 David Gower believes the England and Wales Cricket Board (ECB) may have missed a trick by not acting sooner. 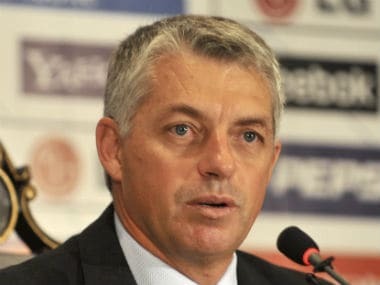 The former South African wicketkeeper, Richardson, then provided some perspective as to how the use of cards can be counter-productive as cricket in its essence is an individual sport.